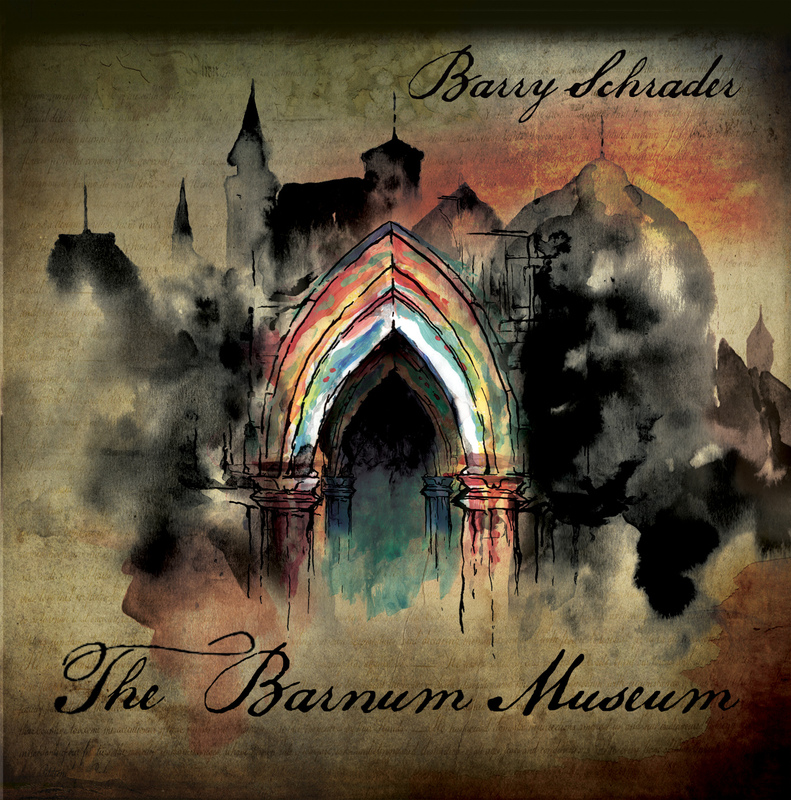 Based on the short story The Barnum Museum by Pulitzer Prize winning author Steven Millhauser, Barry Schrader has created a visionary aural journey into the surreal. Millhauser's story is a description of a Barnum Museum of the imagination, and Schrader has taken several of Millhauser's ideas and used them as the bases for creating programmatic tone poems about things that never existed. Although the album is more or less programmatic, Schrader works more in the realm of tone poem than strict narration. His keen ear for electronic composition stands out here, and the result is an album that can fly past as you become immersed in its sometimes rich, sometimes spare atmosphere. But repeated listenings reveal layers chock full of thick textures and unexpected melodic resonance. Barry Schrader has been described by Gramophone as a composer of "approachable electronic music with a distinctive individual voice to reward the adventurous." Computer Music Journal states that Schrader's "music withstands the test of time and stands uniquely in the American electronic music genre." Schrader's compositions have been presented throughout the world. He is the founder and the first president of SEAMUS (The Society for Electro-Acoustic Music in the United States) and has been involved with the inauguration and operation of several concert series such as SCREAM (Southern California Resource for Electro-Acoustic Music), the Currents concert series at Theatre Vanguard (the first ongoing series of electro-acoustic music concerts in the U.S.), and the CalArts Electro-Acoustic Music Marathon. He has been a member of the Composition Faculty of the California Institute of the Arts School of Music since 1971, and has taught at the University of California at Santa Barbara, the California State University at Los Angeles, and The University of Nevada at Las Vegas.